What happens in a prenatal visit? 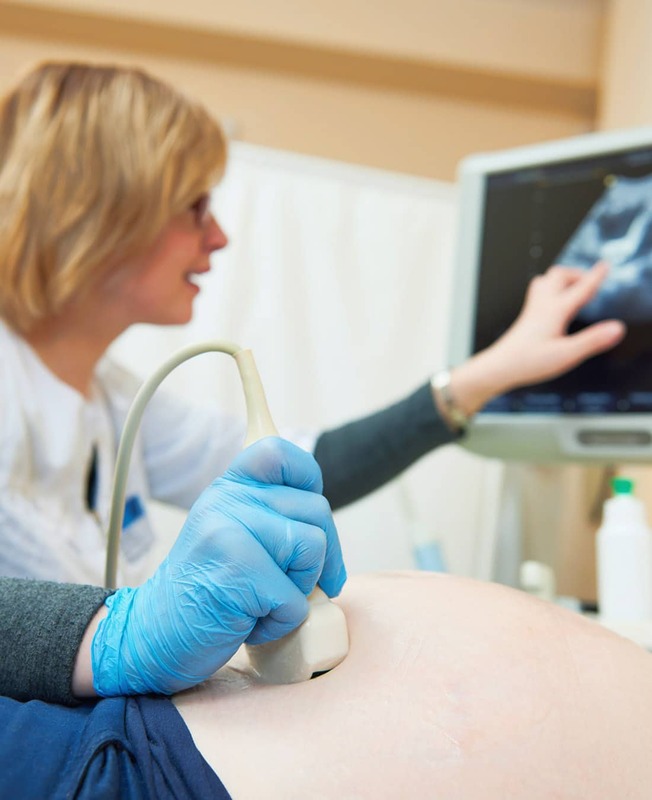 During your prenatal visits, the doctor will try to confirm the good health of you and the growing baby inside you. There will be several blood tests, physical examinations and history taking, where you will be asked about the presence of any genetic conditions, chronic medical conditions, medications that you are on, all your previous pregnancies, complications and also about family history and habits. All these data is essential to make sure if you are healthy and to determine whether the baby will grow healthy too. Your weight will be checked time to time during your visits and also some visits will be fascinating as they will be accompanied by ultrasound scanning of your baby, in which you will be able to see your baby for the first time. The pelvic measurements will also be taken while at the first weeks of pregnancy a vaginal examination for a pap smear will be carried out. During your prenatal visits, you will also be taught on how to prepare for your labor ad how to cooperate during the process. The breathing techniques will further be trained. Most importantly, during these visits, your doctor will acknowledge you about carrying out a genetic counseling. He will let you know all the benefits of doing such a test. If you are interested in assuring about the health of your baby, you may move forward to a genetic counseling test. 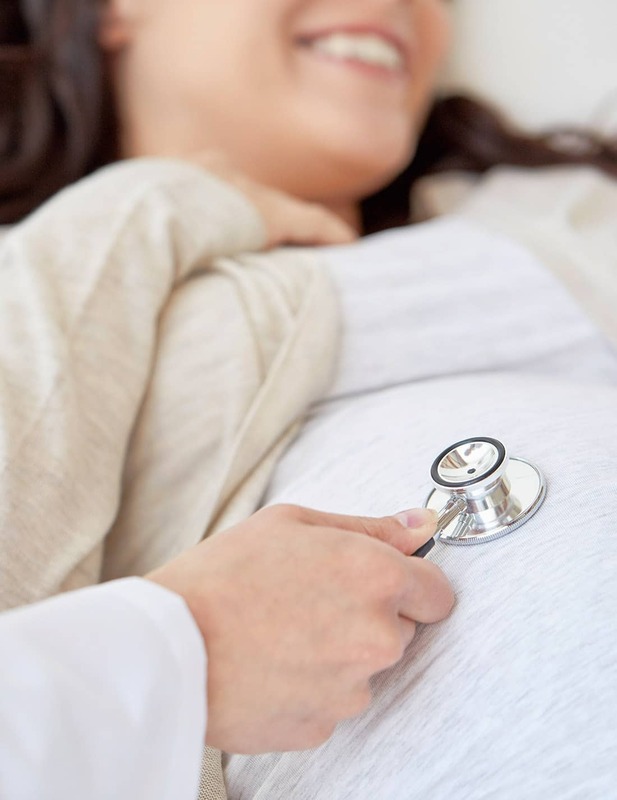 A prenatal visit is aimed at maintaining a good health of the mother as well as the baby, assurance, and diagnosis of any condition that will disturb the normal process of pregnancy and manage any underlying condition which is already present or may arise during the course. The mother will be prescribed with supplements to optimize the nutritional supply of the baby and will also be trained to perform small exercises that will help in labor. How to prepare for a prenatal visit? Before every prenatal visit, just write down any question you may have. It is necessary to clear out doubts as well as to communicate well with your obstetrician during pregnancy. You might surely have a lot of questions in your mind, especially if it is your first pregnancy. Do not miss out the chance of getting answers to your questions in person. Also, if you are interested in a new herbal tea, oil or any other non-ordinary things, make sure you have it with you when you go to meet the doctor so that you can confirm if it is safe to use. Above all, do not forget to mention any change you feel or see during pregnancy. Prenatal visits are not just doctor-patient visits. Therefore, do not take it lightly. They’re a great way to make sure your pregnancy is a healthy and a beautiful one.